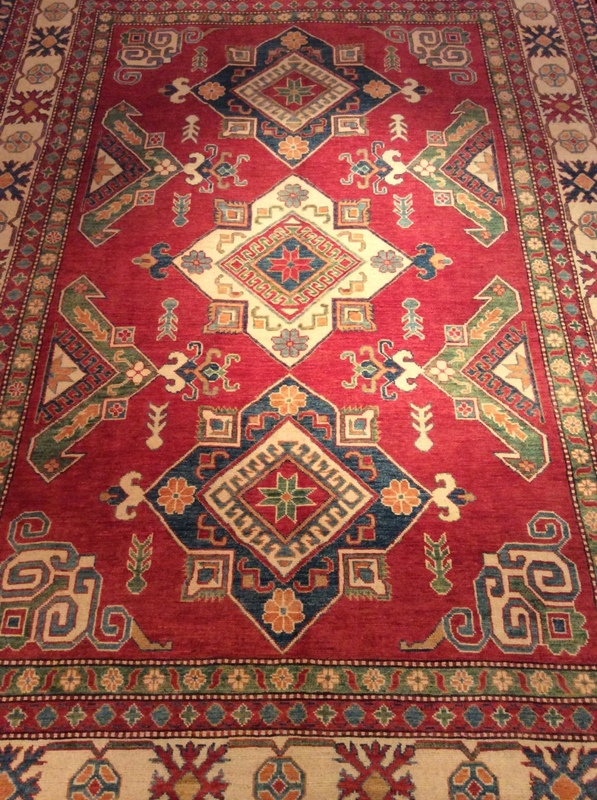 Specializing in evaluation and appraisal of your imported Persian and Oriental rugs. Our knowledgeable staff specializes in evaluating and appraising all varieties of carpets to help you understand the history and potential value hidden within each rug. Whether you’re looking for an informal inquiry or official documentation we’re happy to tell you everything you need to know about your rug. Please call us at 802-865-0503 or fill out our contact form to set up an appraisal!